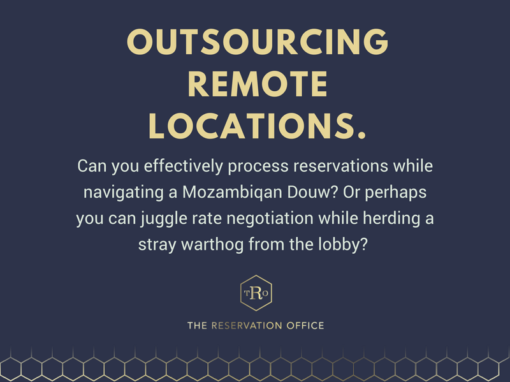 As a property owner/manager, you want to ensure you achieve your best possible rate and we all agree that your direct market is where you have a greater chance of achieving this by avoiding the often high commission structures of many of the top OTAs (online travel agents). 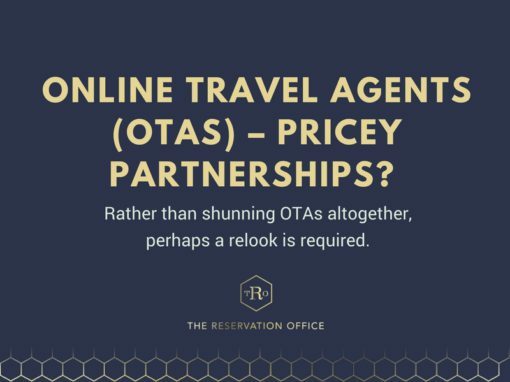 Due to these fees, many small properties try to cut out OTAs like booking.com, Expedia and many others altogether – but is this really a one size fits all scenario? 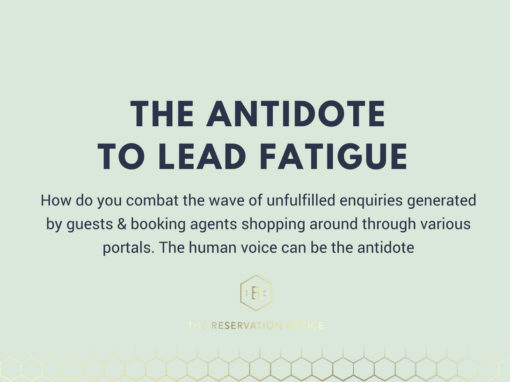 Rather than shunning OTAs altogether, perhaps a relook is required. 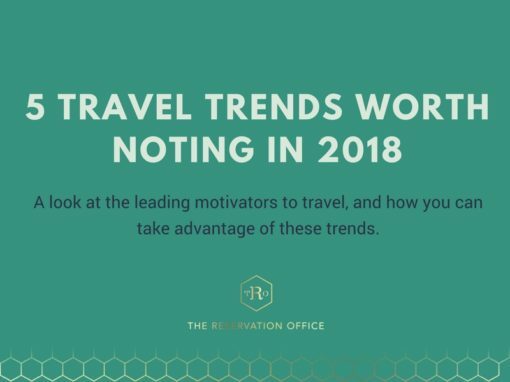 Properties could focus on achieving a best overall rate per season, then analyse this income, see which strategies worked best and decide on the role of OTAs. In the lonely ‘off seasons’, OTA distribution channels can be an effective way of pushing through last minute deals and promotions which could complement your existing marketing activities. 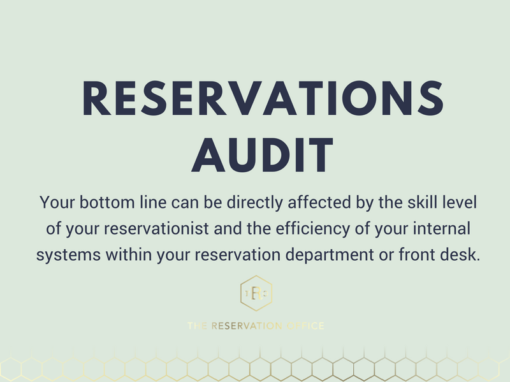 Our role as Reservation Managers and OTA Managers is to ensure that we find the best % mix of these reservation channels for each property – a balance which is unique to each property and aims to still achieve your highest potential revenue for that period. 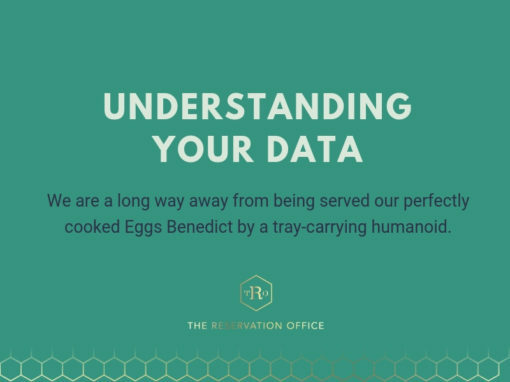 Our belief is that there is a beneficial role to be played by both your direct market and the business brought to you through your OTAs. 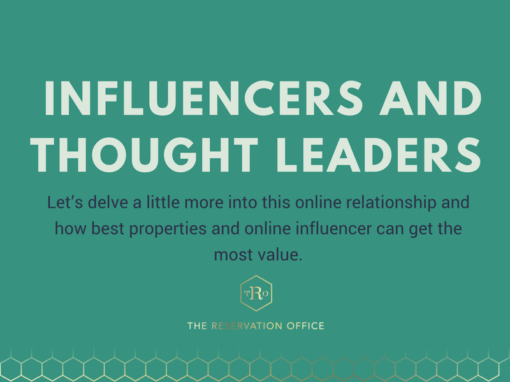 The larger online footprint of many OTAs can allow properties with smaller marketing budgets to reach a much wider audience. 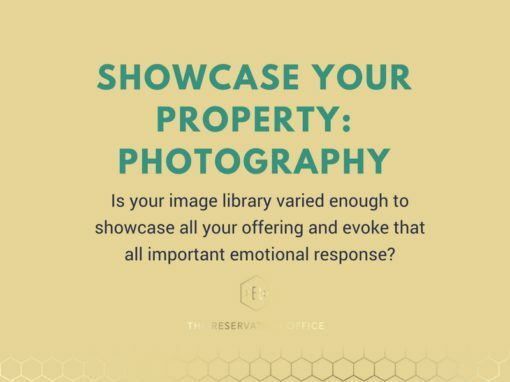 The wider distribution of your brand, rates and availability ensure a much larger reach than you as a boutique property would be able to achieve independently. Simply do an online search of your property or region, chances are that one of the larger OTA sites would appear at the top of your search results- even if it’s a link to your own establishment within their site. 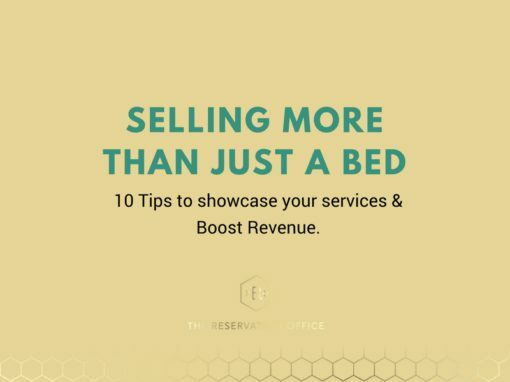 This is a great benefit to properties working with small teams, and even smaller marketing budgets. Even those who can commit to ongoing marketing spend would benefit from the infrastructure and reach from a large OTA’s platform. 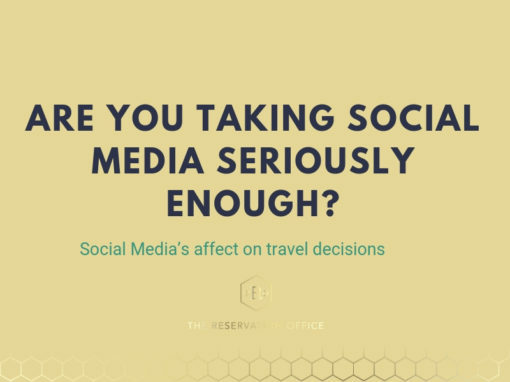 Weigh this marketing reach in when you consider that compared to the commission structure you pay – only on confirmed bookings- there may be equal risk and reward. 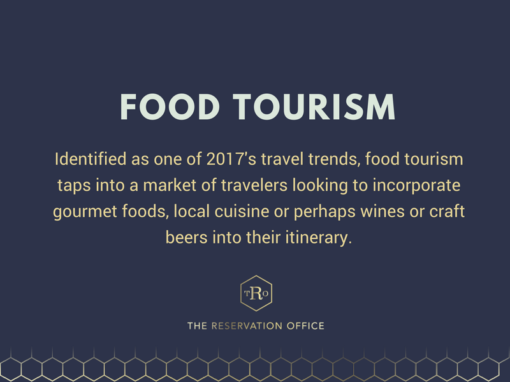 Perhaps it is time for establishments to look at OTAs as not only distribution channels, but as an online marketing channel. 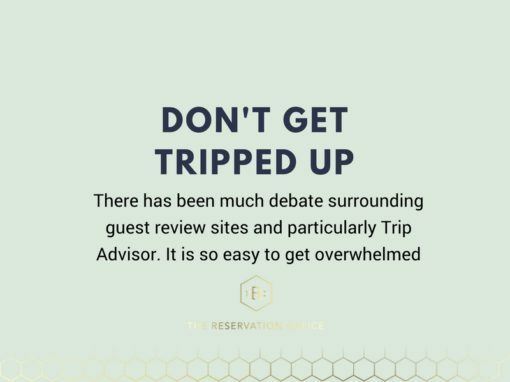 Your direct market, although you may acquire them at a higher achieved rate during your good months – do not bring volume or consistent booking streams. 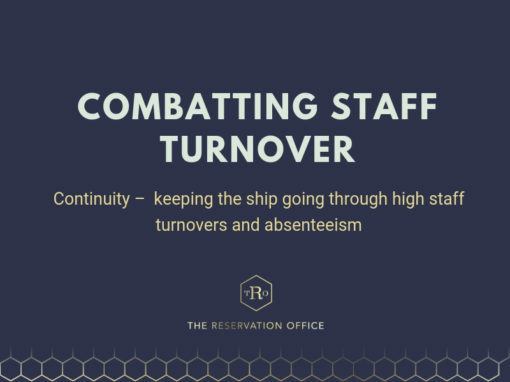 A good relationship with your OTAs and proper management of their portals can assist you in filling beds throughout the year, especially in leaner times like the off season. A well planned and strategic approach to your OTA platforms will also ensure that you can target various markets for different times of the year and are a useful channel through which to distribute not only your live rates and availability- but also push BAR promotions and last minute deals without diluting your rack rates online. 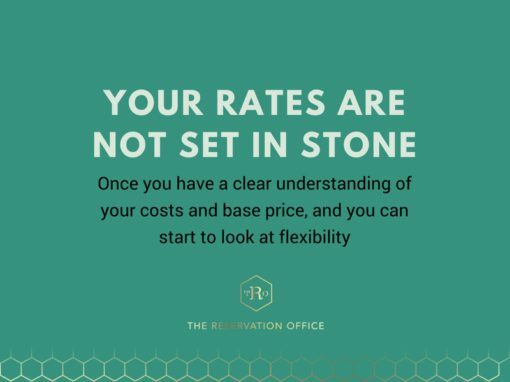 The one lesson we, as Reservation Managers, have taken away from OTAs is that there need to be flexibility rate structures- we need to be able to adapt to market fluctuations and manage occupancies in real time. 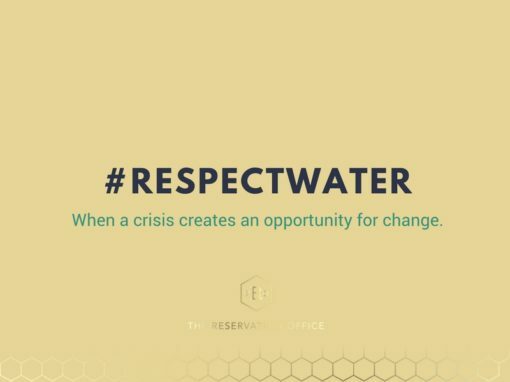 Hospitality establishments and OTAs need to be able to work together to open opportunities and assist properties in achieving overall seasonal rates and boost their marketing exposure online.